Strategic Marketing specializes in local Google my business and search engine optimization for bail agents. Gain new clients while keeping current clients with an online marketing strategy. Get started today! Google + Local allows business owners to take full advantage on getting local customers. Google Places displays a list of businesses under a Google search giving the user a list of options to choose from. 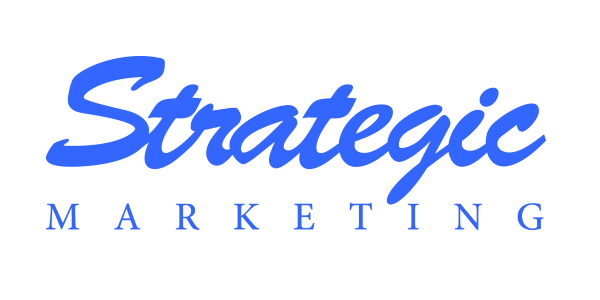 Strategic Marketing Inc. creates custom websites based on your buiness needs. They understand that every business is unique and it's their goal to differentiate you from your competitors. Let organic clicks bring you ultimate traffic and ROI to your business! 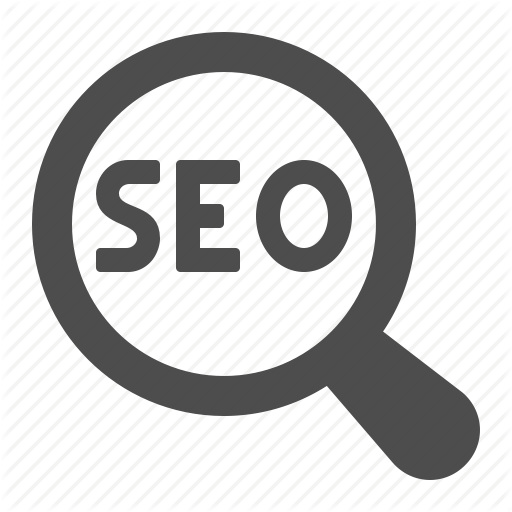 Strategic Marketing, Inc. offers affordable local SEO (search engine optimization) solutions. Clients can expect to see results within 2-6 months. Don't have Google Analytics? Let us help install Google Analytics on your website so you can start seeing your traffic. See why millions across the world are using analytics to help improve website performance and user experience.